the Rain Queen at Modjadji village, the world’s biggest baobab and the misty mountains of Magoebaskloof. 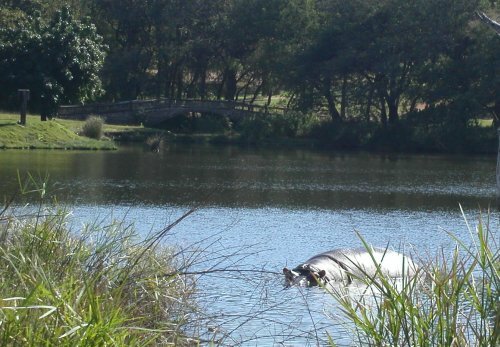 Hippos give new meaning to water obsacles. There is never a dull moment in Phalaborwa, and activities abound. 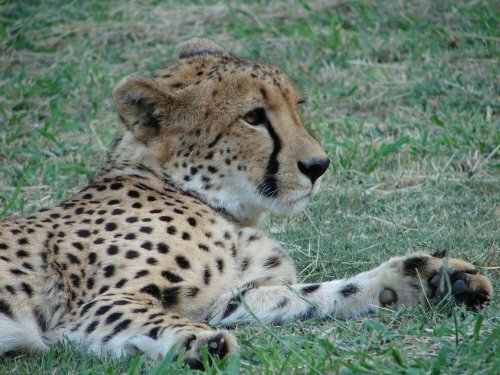 One of the highlights of your stay is certain to be an excursion to the Kruger National Park where you have the chance to see the big five in their natural habitat. Phalaborwa Gate is a mere 3km from Kokobela. on a safari game drive in the nearby world-renowned Kruger National Park, or relax and admire the unique African sunset whilst listening to local birdsong. 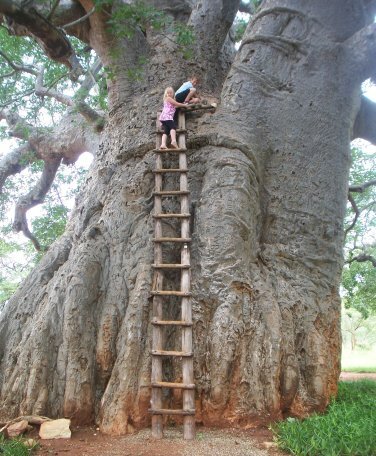 “Sunland’s Baobab is 22 meters high, and is some 47 meters in circumference. Carbon dating has been used to estimate the Big Baobab’s age at ± 6000 years. To put this in perspective the tree is possibly older than the Giza Pyramids and was certainly here thousands of years before the birth of Jesus Christ.